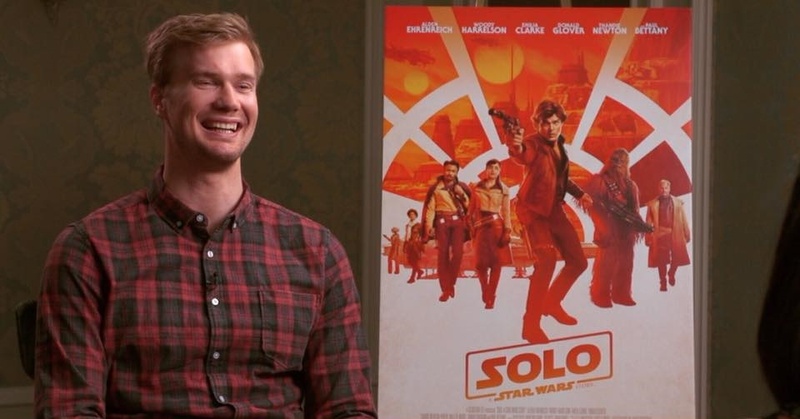 I sat down with Joonas Suotamo, the new Chewbacca, for “Solo: A Star Wars Story”. We discussed how he captured Chewie’s characteristics, his strong bond with Han Solo, the movie that inspired him to want to act and more! “Solo: A Star Wars Story” opens in theaters on May 24. There was lots of buzz surrounding the new drama/comedy, “Blindspotting”, at the 2018 Dallas International Film Festival. While at the festival, I got a chance to sit down with the stars and writers of the movie, Daveed Diggs and Rafael Casal. 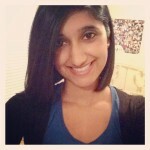 We discussed their film, the idea of blind spots, should you ignore your best friend’s ex, and more! 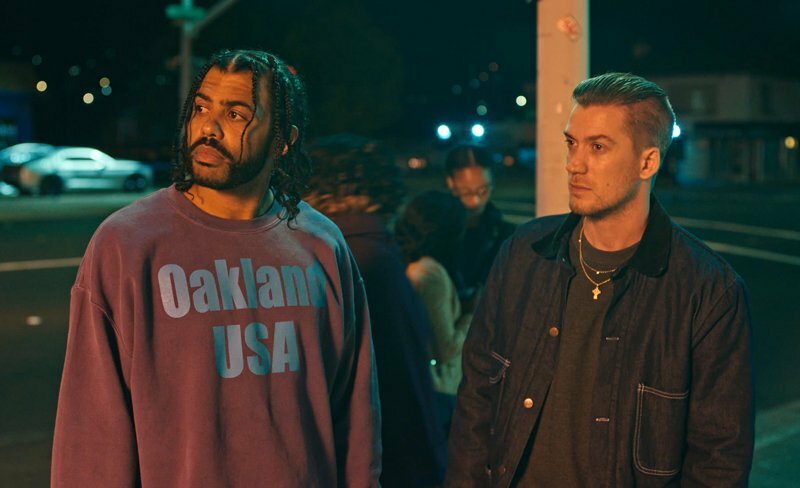 “Blindspotting” is a powerful film and one that will leave you thinking about its message long after you finish watching. “Blindspotting” hits theaters July 27.